Start taking classes at Rooted Heart Yoga and Wellness and other studios! This class is designed to cultivate mindfulness, integrate breath and movement, and help you achieve balance for the body and mind. Enjoy a mix of meditation, pranayama, and creative flowing sequences that will leave you feeling calm and centered. There are no upcoming “All-Levels Vinyasa” classes on this day. 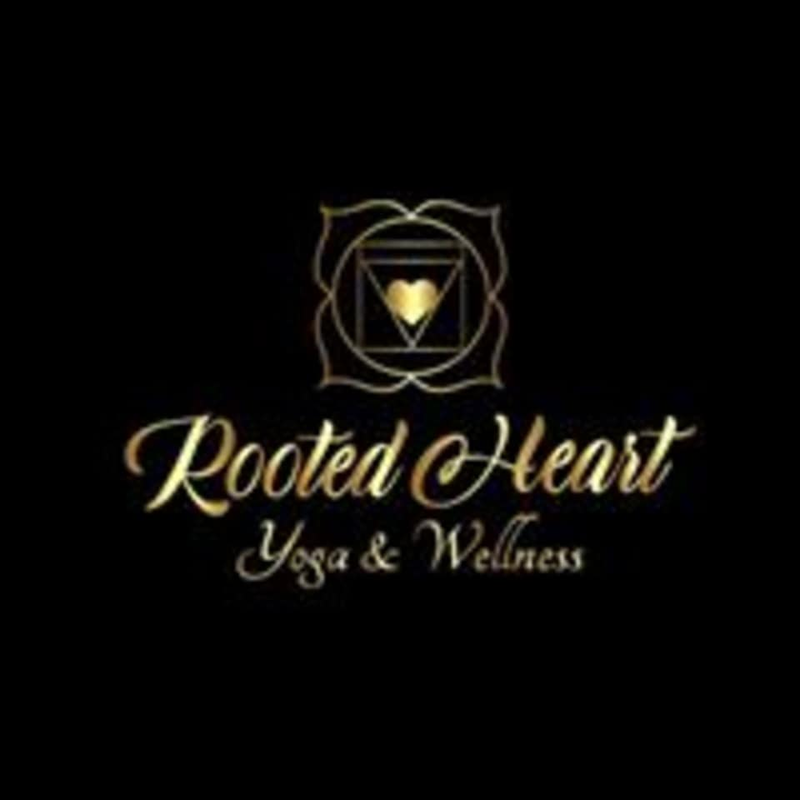 Rooted Heart Yoga and Wellness is located at 1409 North Ogden Street, in Denver, Colorado. There is ample street parking as well as parking spots in behind the studio. Super slow easy flow. The teacher was super sweet and thoughtful with the class. I wish there wasn’t elevator music playing. Great ambience and vibe at this studio.